With the massive and unexpected success of “Frozen,” it’s clear that animated flicks are sure-fire money-makers. 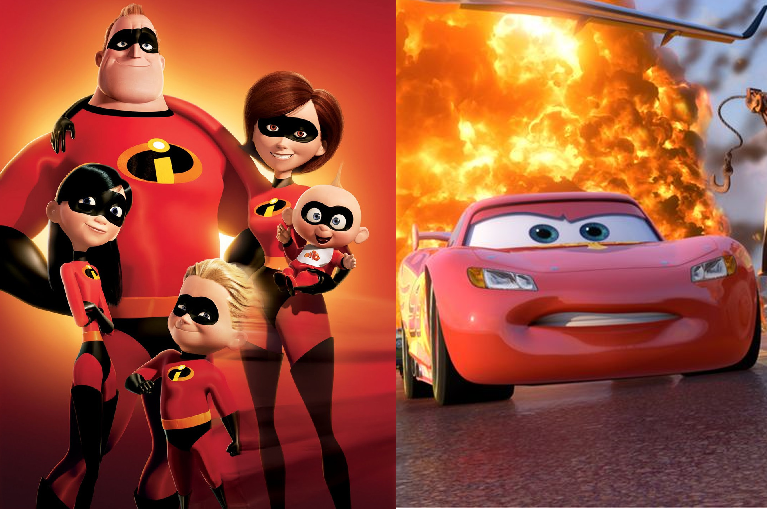 And Disney CEO Bob Iger has unveiled plans to have Pixar produce a sequel to “The Incredibles” as well as a third installment of the “Cars” franchise. During a shareholders press conference in Portland, Iger also confirmed that “Star Wars: Episode VII” is coming three decades after the release of “Return of the Jedi,” though details were scarce. All Bob would say was, “There will be some very familiar faces along with a trio of new young leads.